Remodeled home in Northpoint community of Woodward Lake awaits your buyers. 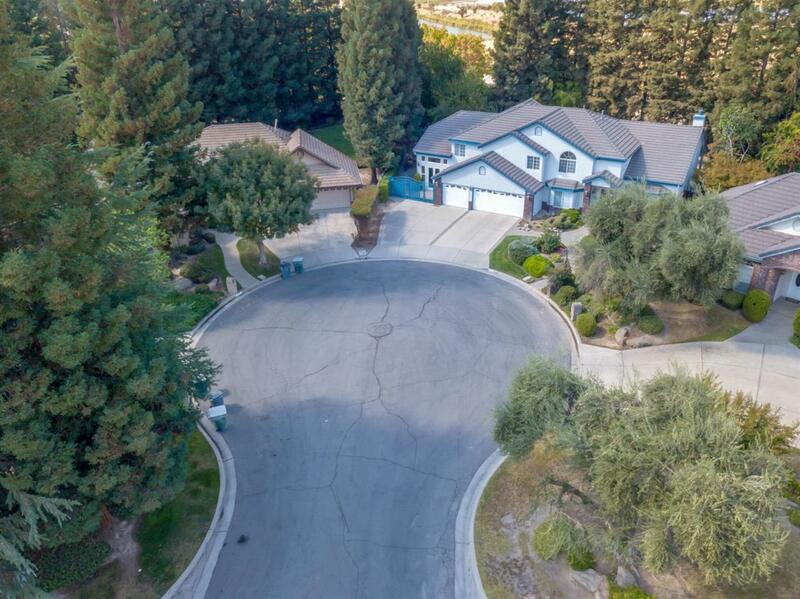 This home is in a cul-de-sac, Clovis schools, with mature trees and fruit trees, grapevines, pool and so many upgrades. Travertine floor in most areas of first floor. 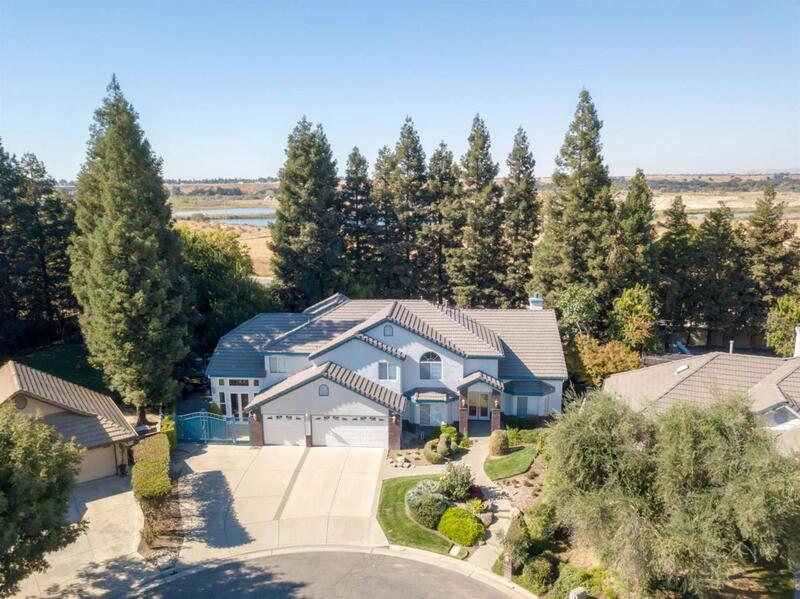 Kitchen/breakfast area has granite counters, high-end stainless steel appliances such as built-in GE Monogram fridge/freezer, Thermador range top, two kitchen sinks with one for large pots/pans, wine cooler, large walk-in pantry. 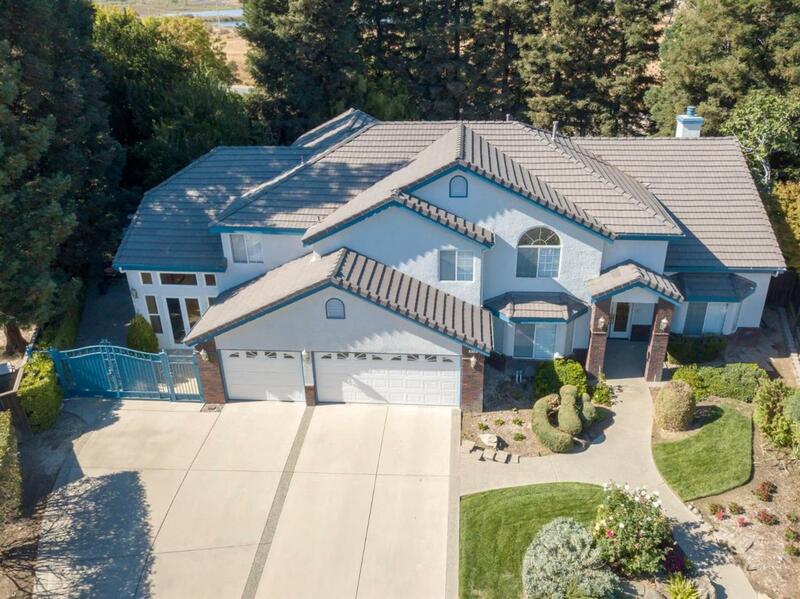 You'll also find luxurious marble bath in master bedroom with jetted tub, travertine bathroom, high energy-efficiency sliding doors and windows, custom paint throughout, 3 AC units, new exterior paint, and more... Bring your buyers to view this beautiful home with turn-key condition. 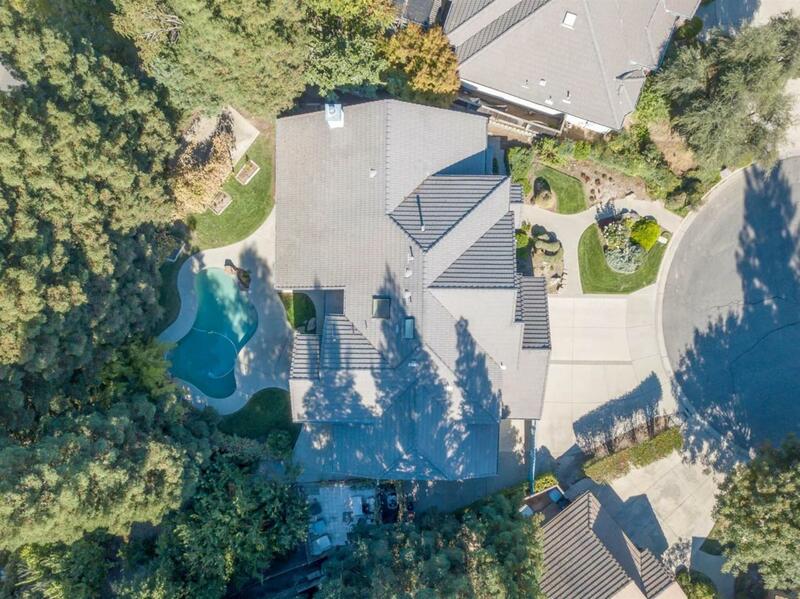 Listing provided courtesy of Kimberly Bui of Guarantee Real Estate.